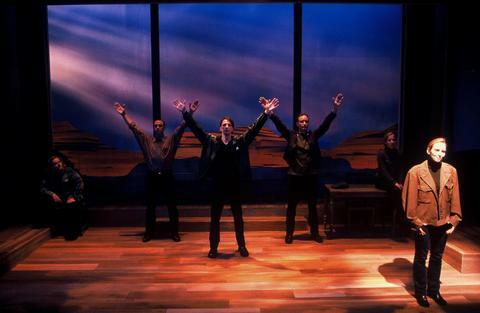 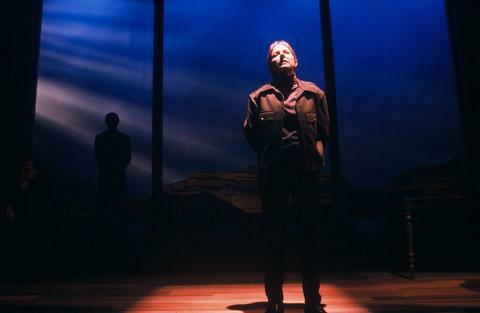 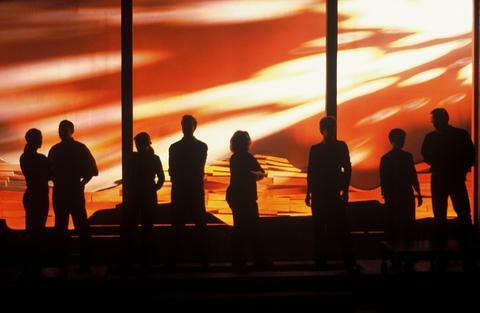 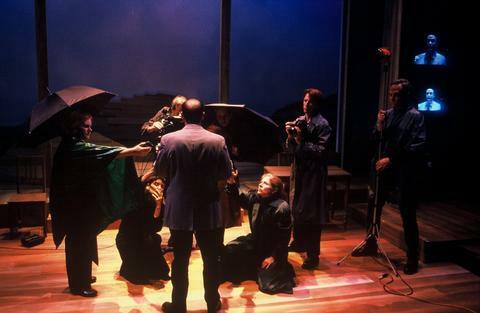 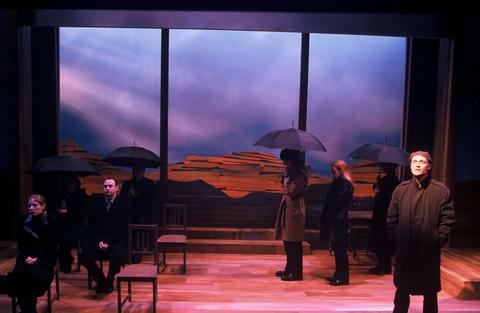 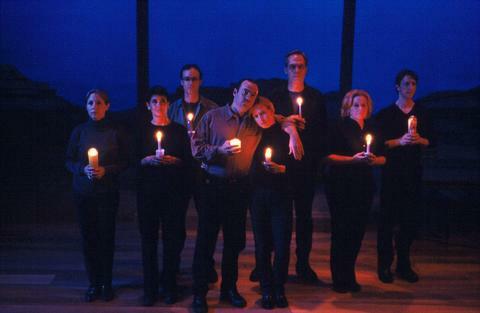 "The Laramie Project" is a timely drama that examines a community's healing struggle to understand violence. 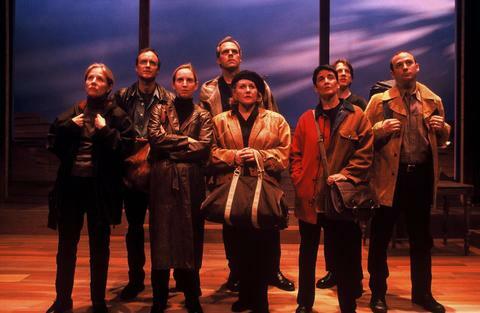 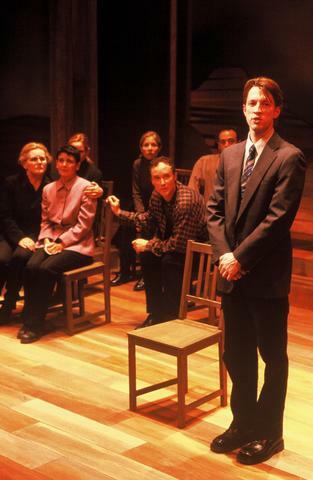 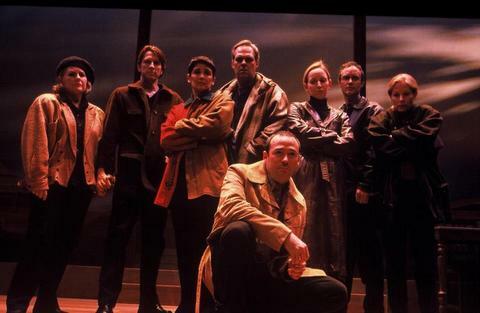 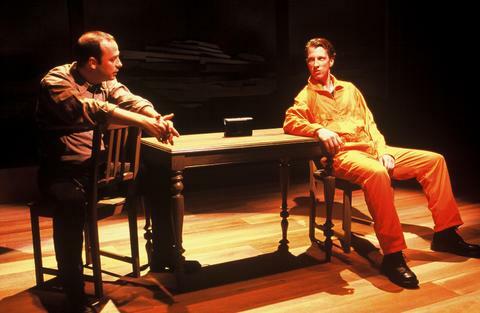 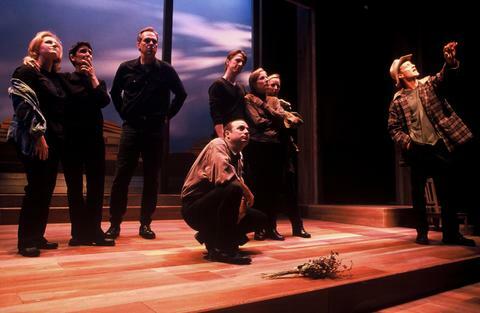 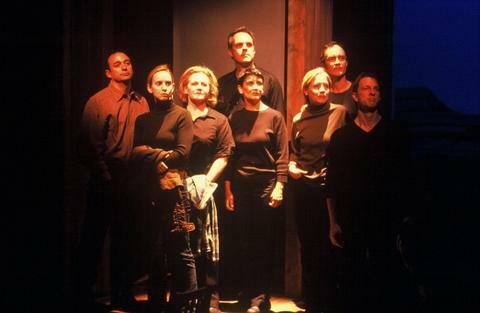 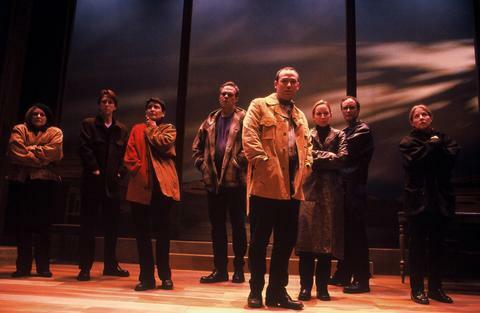 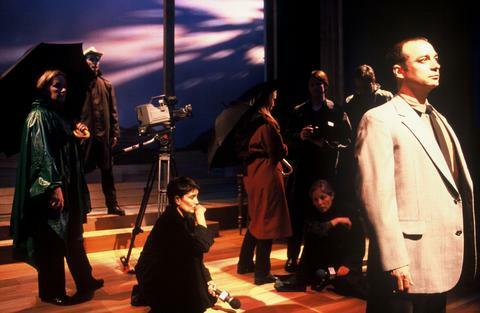 In the play, a company of actors travels to Laramie, Wyoming to create a portrait of the town and its people in the aftermath of the Matthew Shepard murder. 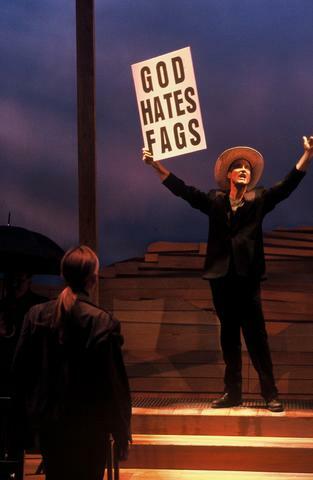 In October 1998, the vicious murder of this young, gay man forced the town to confront its inner fears and hatreds and became a pivotal touchstone for the rest of America. 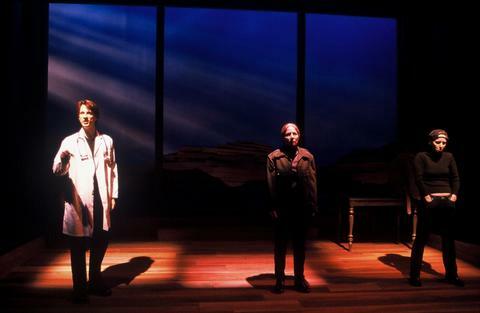 With compassion, honesty, and surprising humor, the play reveals a decent, caring community that mirrors a changing America and the challenges its people must face.